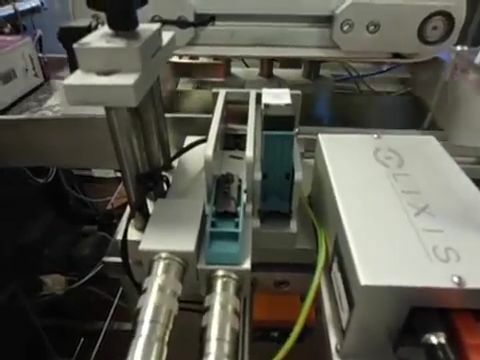 Compact module for carton serialization for Track & Trace applications. 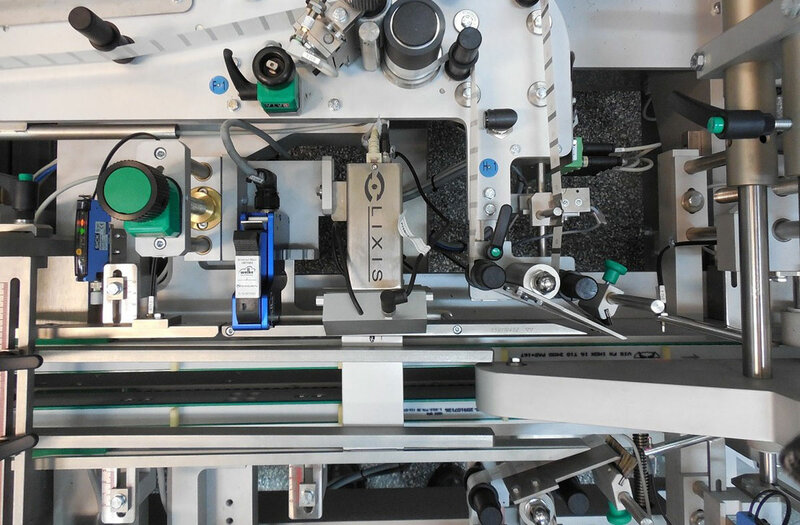 Modular unit which integrates printer and inspection camera on an independent conveyor belt. Suitable for integration online or as manual feeding independent module. LIXIS PVS unit interacts with the Track & Trace management system, receiving or generating batch information. Suitable to control information commonly printed in secondary packing (cartons): Datamatrix, GTIN, Serial Number, Batch Number, Expiry Date and Manufacture Date. Capable to control the correct printing of variable data, the recognition of characters (OCR) and Datamatrix qualityaccording to ISO 15415, by means of artificial vision. Able to update the validated information in the database of Track & Trace management system: inactive codes, printed, verified, rejected units, other. Compact size, for an easy integration in Laboratories facilities. Quick and easy adjustment of format (different cartons sizes).